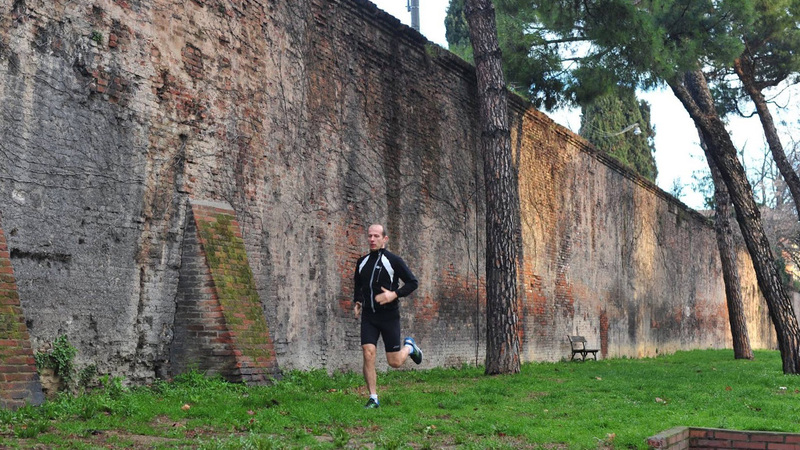 Bologna is not just a historical center with medieval towers and arcades. 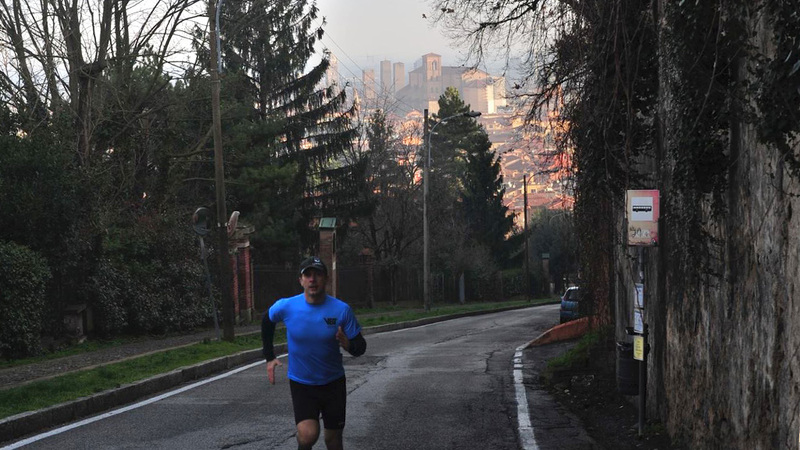 The south of the city is surrounded by nature, green and hills (“i Colli”) that provide various levels of paths. 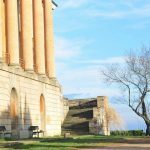 This tour will provide a unique way to experience the city while enjoying the most spectacular and important historical views. 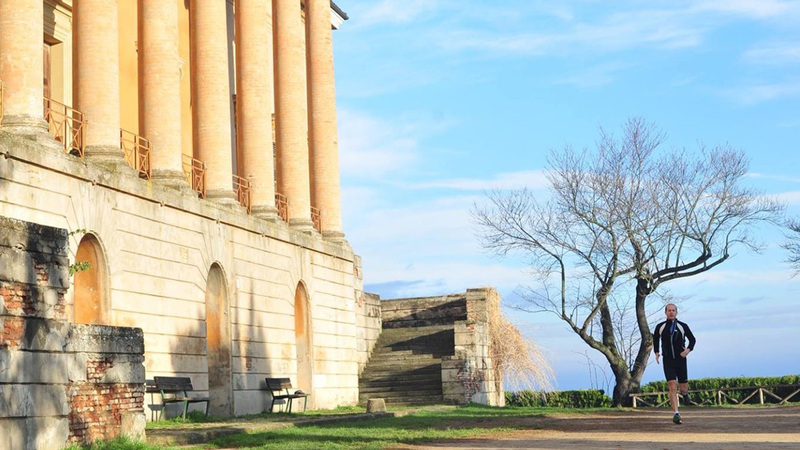 This tour leaves from the city limits, rises up to the slopes of the famous hills above Bologna, through historical places of great cultural interest. You can take in the scent of nature, forests and plants – just a few steps away from the old center before diving back into the lattice of streets and arcades around the city. For history tourists and those who also love the slightly more demanding routes on the hills.